Prime Minister Narendra Modi on Sunday condoled the deaths in Tamil Nadu due to incessant rains, which claimed at least 170 lives so far. Addressing the 14th edition of his 'Mann Ki Baat' programme, the Prime Minister drew the nation's attention towards climate change. "At times there are crisis during the festive season and this is saddening, but I have faith in the strength of Tamil Nadu," he said. He said he had propounded the idea of the SAARC nations coming together and working on disaster preparedness. 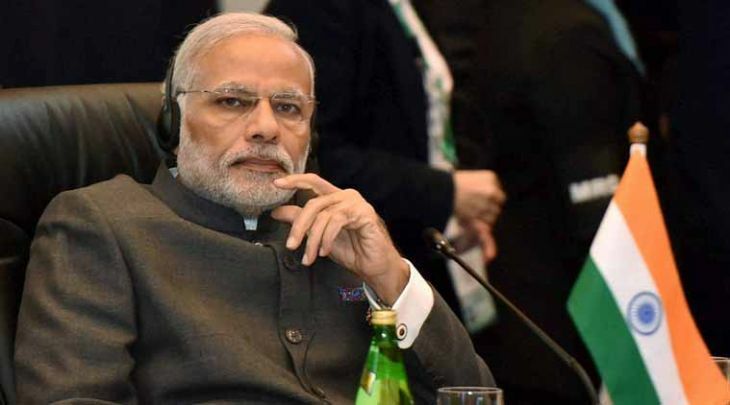 Prime Minister Modi said that he got a call from Lakhwinder Singh from Jalandhar, whose question was that how could we control stubble burning. "I am happy that Lakhwinder ji follows organic farming and you also understand the problems of farmers. Burning the crop stubble adds to the present crisis of climate change," he said. First solution is that we need to train our farmers and make them aware of the consequences of burning crop stubble. Even the remains of the crops are very valuable. They are an organic fertiliser in themselves," he added.